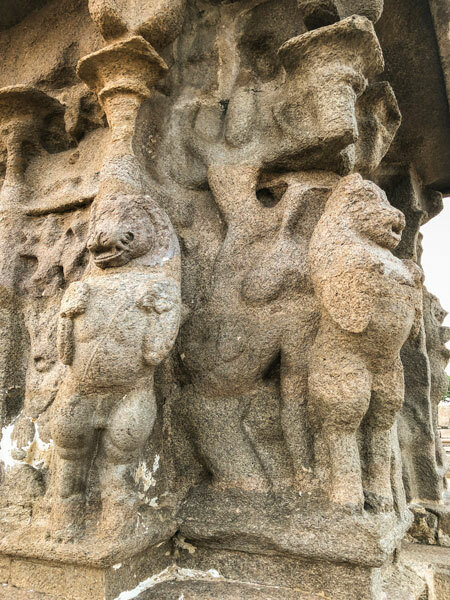 The Shore Temple at Mahabalipuram is one of the oldest structural temples of South India and was a pioneer of this style of architecture which eventually replaced the other forms prevalent then. 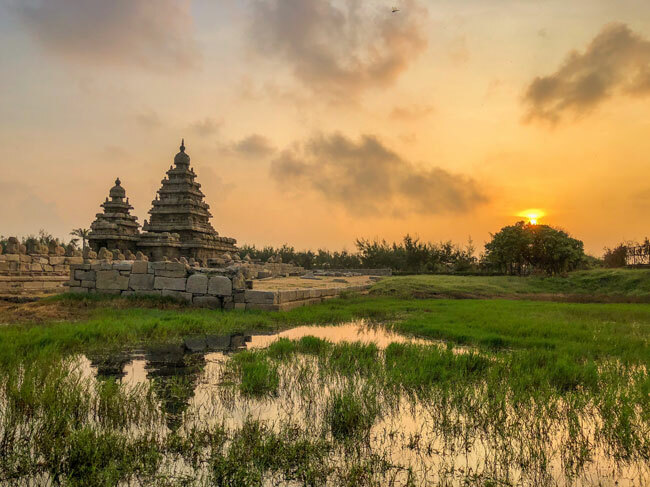 Today the Shore Temple is a UNESCO World Heritage Site as part of the Mahabalipuram group of temples, and visited by thousands of travellers every year. But what exactly is a structural temple? Well, to understand this better, we need to do a quick overview of evolution of the temple architecture styles over the ages. The oldest such temples were the cave temples where simple temples were built by excavating the rock and were more or less like the Buddhist cave temples common during that era. An evolution of this style was a rock cut temple in a cave, but chiseled into a free standing structure. 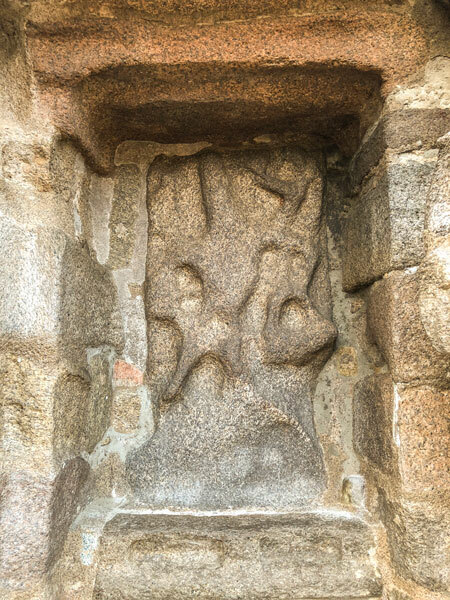 The Panch Ratha at Mahabalipuram is a good example of this. However, this was an expensive and a time intensive activity and to make temples of even larger scale fast, a new style developed - Structural Temples. These temples were built with precisely cut stones, often interlocked for structural strength. Using this method, much taller temples could be built and this was the beginning of the typical South Indian temples as we know of now. 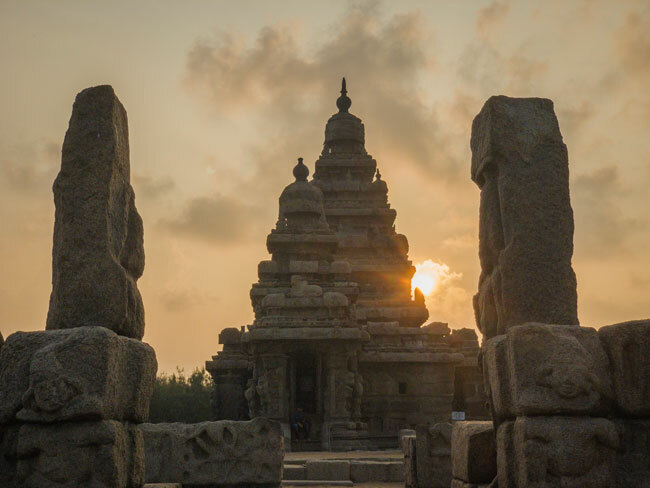 Why is it called Shore Temple? Well, Shore Temple is called so simply because it faces the east which happens to be the direction of the shore, Bay of Bengal. The light just before the sun rose! 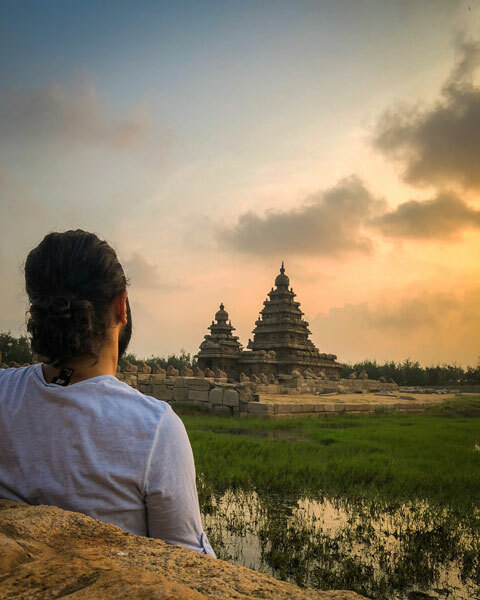 Well my visit to Mahabalipuram was completely unplanned and happened as a result of sudden change of plans as I was on my way to Pondicherry in a bus from Chennai. I took a guest house right next to the beach and started my explorations at the beach at five thirty in the morning. I wanted to see the sunrise at the temple and was pleasantly surprised that the temple opens to visitors at 6am! This allowed me to start my day early and also to capture some lovely moments there. I didn’t have my DSLR on this trip but the iPhone X was an excellent companion and never disappointed me. The temple is fairly simple, and if you don’t know about the history of this place you might even come back a little disappointed. But if you do know more about it, you will only marvel at its beauty and ingenuity. The temple is actually built right at the coast and originally the sea waves could actually be felt when one stood at its entrance. However, this also led to the slow demise of the beautiful temple and today most of it is ruined by the extremely salted sea water. However, as part of efforts to slow down the decay process, a part of the sea in front of the temple was reclaimed and trees planted to prevent the harsh winds from direct contact with the temple. The setting of the temple today is certainly not as dramatic, but it will thankfully live longer with this. The best time for a visit would I absolutely be morning when the sun rises and the front of the temple glows in the golden light. You can easily spend a few hours at the temple, especially if you love old temples as much as I do. Otherwise, you will be able to see and admire most of it within an hour. I would suggest going to try backside of the temple (there is lane on the right of the entrance) for some nice chai/ breakfast as well as a stroll on the beach. The beach isn’t exceptionally clean, but the morning breeze is good. In terms of the season, the best time for a visit would be November to February. It’s located about 58 km from Chennai and easily reachable by road. I traveled by bus (ticket coat ₹80), but there are many taxis also. It’s easy to drive down as well. Beautiful temple, Great to read about shore Temple. It's a beautiful temple and the area surrounding the temple is also very nice. I visited it 5-6 years ago. Your photos are awesome especially the sunset landscape. Looks so charming with that sunset light! Love the details, it's seems like it's obvious that you are in the sacred place just by glancing upon the temple. Thanks for explaining the evolution of the structural styles of these religious buildings. I didn't really know much about it. And I'm always sad to hear about the decline of such buildings. Hope that today's efforts will help prevent its destruction. I mean, it would be such a pity to lose it! I must agree that compared to other Indian Temples, this is by far more basic and plain.. Its history, however, gave the Shore Temple a very interesting angle to the temple and how it came to be.. Good to know that efforts has been done to ensure the preservation of the temple from natural forces.. 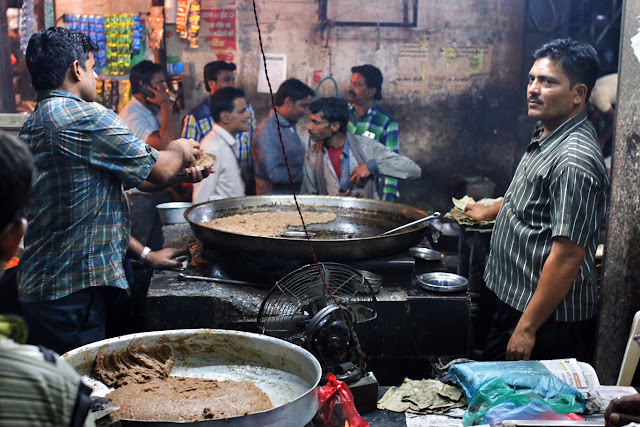 I haven't been to India before but I'm always wowed by its incredible history -legend, food, culture, people. I'm sure no visit of India without a tour of its many temples is complete. Your pictures are sharp and bright. I don't think iPhone X to be that great! I love your pictures! And I had no idea what a structural temple is. I've seen the pictures but I never really imagined that they were built to save time and to make larger temples in the shortest possible time, wow! As usual, stunning pics! I am not a fan of visiting any religious sites. Too many people and craziness. But this one looks nice and simple. Being next to the beach adds to the experience. Shore temple is one of the most beautiful temples of India. How I wish we could see all the temples on shore that are now submerged. I am surprised there is ticket now. I have visited it a few times but do not remember buying ticket for it. 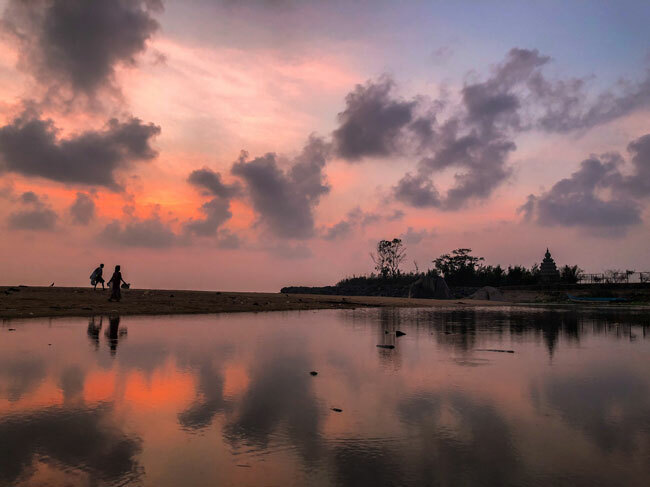 The Shore Temple at Mahabalipuram is absolutely stunning, and the way you've captured it at the golden hour adds to its charm and mystery! I love the carvings and architecture of it, it is so interesting and unlike anything we have in Europe. I had no idea of the history of the way in which the temples are created. The first image grabbed me straight away - such a stunning sunset shot. Having done some temples in Thailand I can absolutely vouch for being there at sunrise or sunset. It adds to the overall ambience of it all too. Such a shame that the tides of time have caused degradation to this beautiful location. What a beautiful temple and gorgeous sunset shot. It’s amazing how the cameras in iPhone cameras have gotten so much better. Interesting details about the evolution of building temples. I hadn’t realized previously they were so time intensive. That's a wonderful pic of the Bay of Bengal. I'm surprised it's just taken with an iPhone, and the unexpectedness of the trip made it very memorable, didn't it? The temple is very aptly named. I would love to go visit at sunrise and have some chai. We were at the shore temple a couple of months ago and found it really fascinating It is indeed a poem etched in stone. 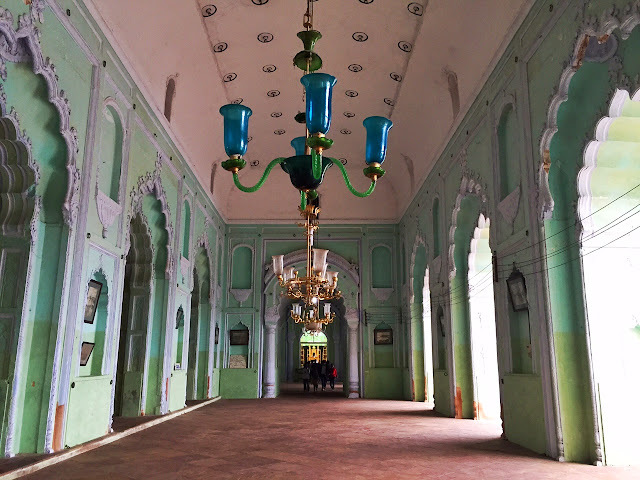 As you mentioned the simplicity of the structure belies its history and beauty. One of gems of ancient Indian architecture. I have been to this place, it is exactly how you have describes, really a peaceful place to visit. Architecture and its study are as bottomless as the deepest ocean...the deeper you go, the deeper you want to go :) I am realizing how temples and their evolution make a separate field of study.